The Kendall Area Arts and Culture Organization hosted its holiday fair last weekend at the Kendall Community Hall. 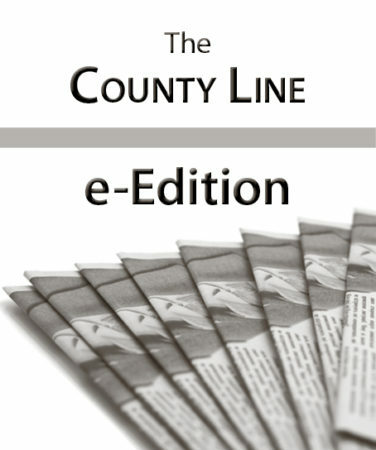 This content is for County Line Monthly and County Line Yearly members only. 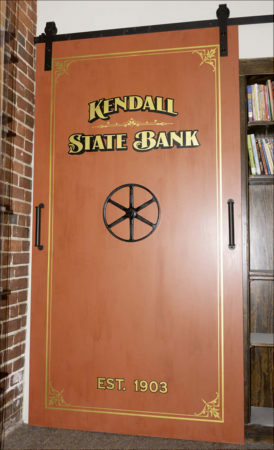 As part of its remodeling and expansion project, the Kendall Public Library has installed a replica of the Kendall State Bank vault door in the newly opened section, which is in an adjoining building and which housed the bank in the early 20th century. 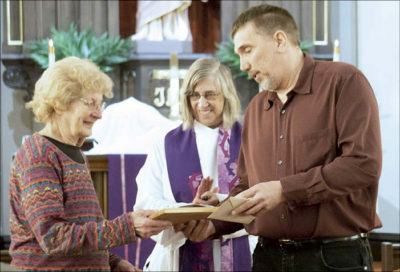 On Palm Sunday, St. Paul’s Lutheran Church in Wilton honored Florence Dougherty, who ended her 55-year stint as the church’s janitor earlier this month. Addressing damages from the August 2018 floods, the Wilton Village Board agreed Monday to hire Badger Environmental & Earthworks for $56,460 to repair a water main on Highway 71, near the eastern boundary of the village. 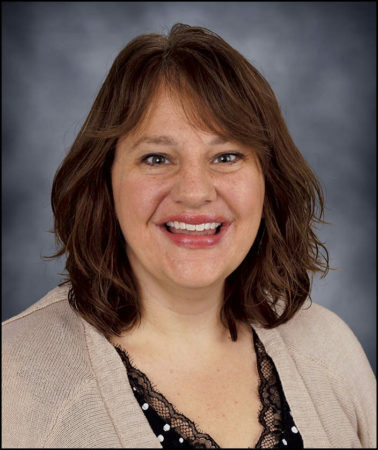 Angela Funk will serve as the new Brookwood Senior/Junior High School principal, replacing Brad Pettit, who will retire at the end of the school year after 16 years with the Norwalk-Ontario-Wilton School District. This year’s Spring Fling at the Kickapoo Valley Reserve will feature everything from a petting zoo to talks on bald eagles and seed saving. Ontario residents gathered at two community conversations Thursday to mull over possibilties for the Ontario Community Hall, which sustained severe damages in the August 2018 floods. Kendall will host a public discussion on Glenwood Park repair efforts at 6 p.m. Wednesday, April 24. The old Ontario Elementary School and the 4.8 acres that surround it now are back in village ownership, the Ontario Village Board announced at its meeting Monday. Back by popular demand! It’s time to celebrate spring and new beginnings. 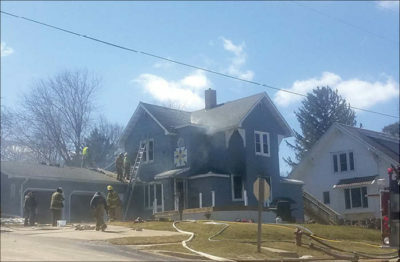 Firefighters responded to a blaze Saturday at Tom and Joanne Reardon’s home on Newton Street in Kendall. Most local village-board races were uncontested Tuesday, but the exception was Norwalk, where voters overturned the incumbents, bringing a mostly new slate to the village board. Were measles, mumps and rubella good for the Baby Boomers? What is United Co-op’s interest in our communities? The County Line is Proudly powered by Atomic News Tools.